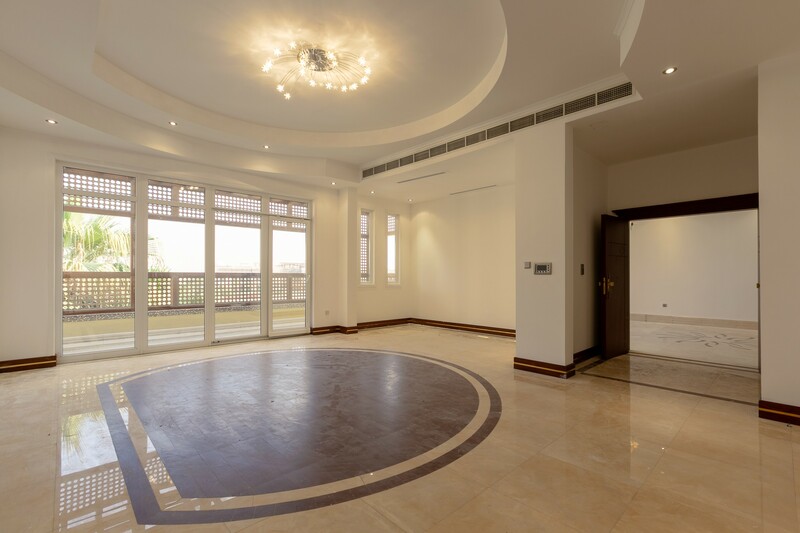 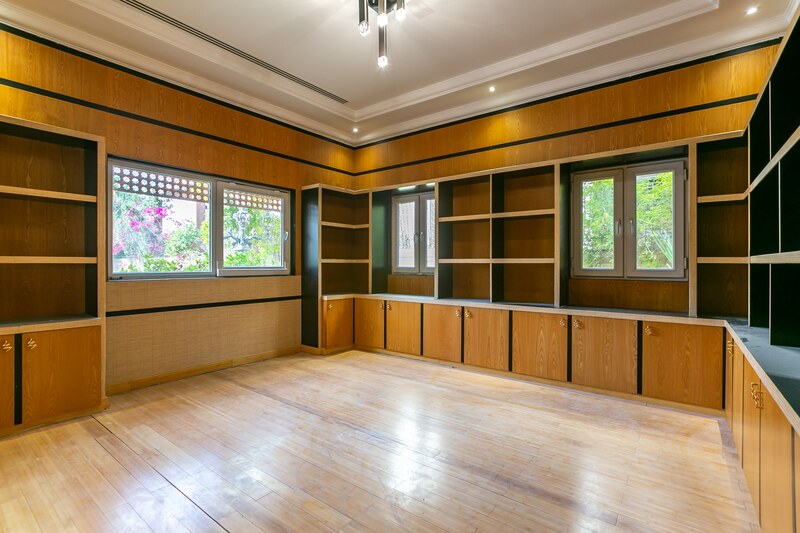 Gulf Sotheby’s International Realty is pleased to offer you this luxury villa for rent in Emirates Hills. 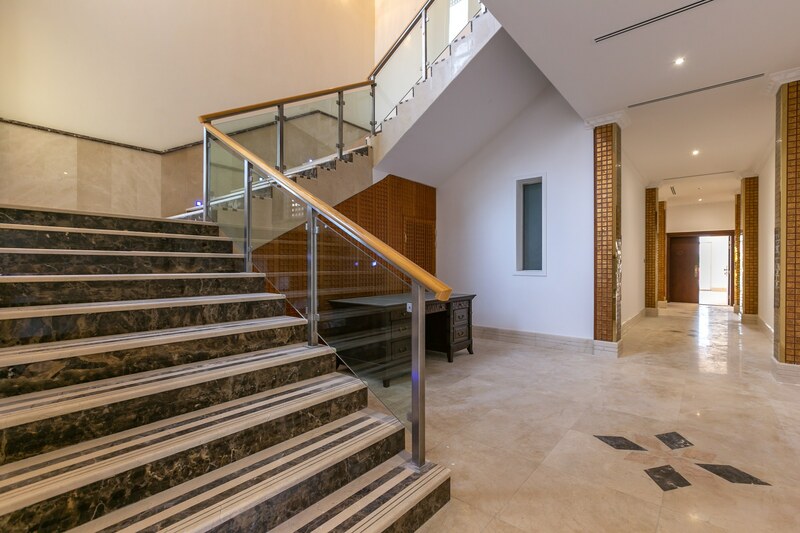 Lightwell in the entrance hall, study, living and dining rooms, ground floor bedroom suite, further separate reception room, garden and lake, kitchen/family room, grease kitchen, maids room, open landing area, games / home entertainment room, four en-suite bedrooms, master bedroom suite. 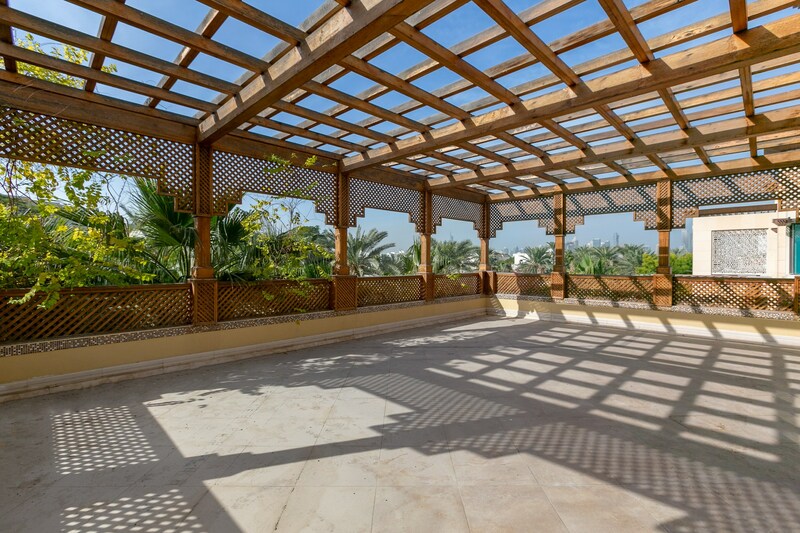 Emirates Hills, a prestigious gated community is made up of approximately 600 villas. 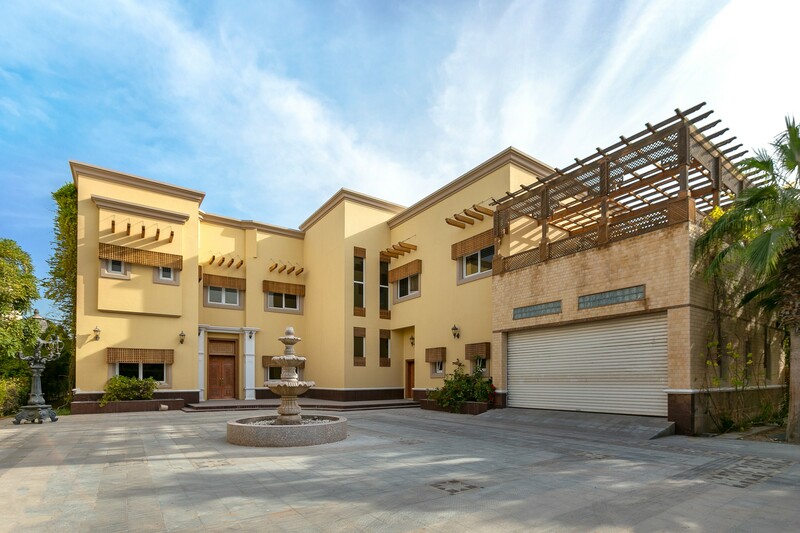 Often referred to as the “Beverly Hills of Dubai” Emirates Hills is known to be as “The” most exclusive community of Dubai. 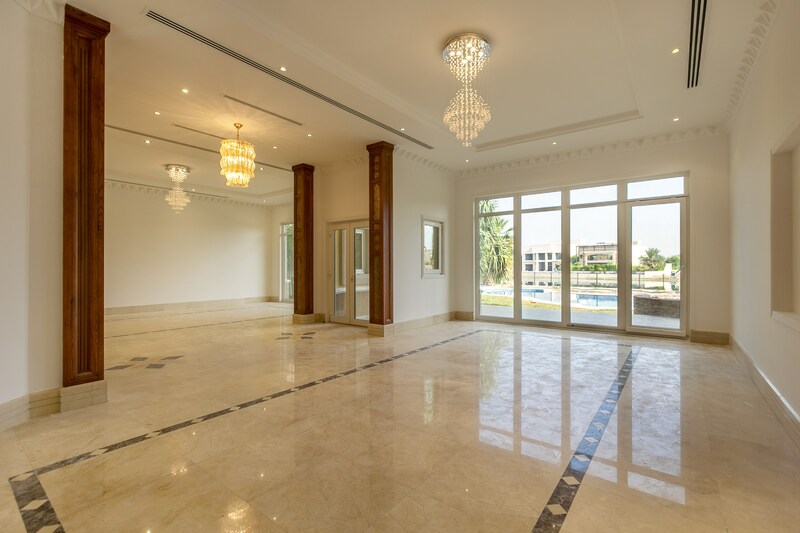 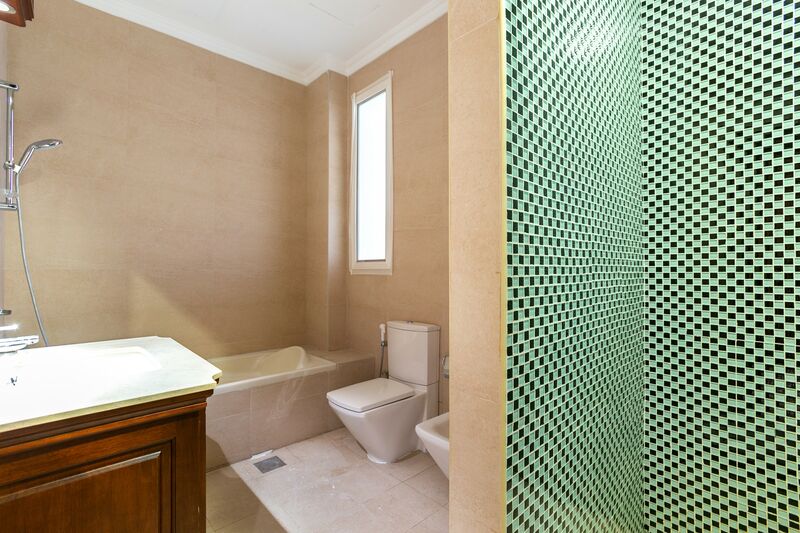 Emirates Hills is close Sheikh Zayed Road in the vicinity of the Dubai Marina and near Dubai Media City, Dubai Internet City and American University of Dubai, 30 minutes drive to Dubai Airport and in close proximity to Mall of Emirates. 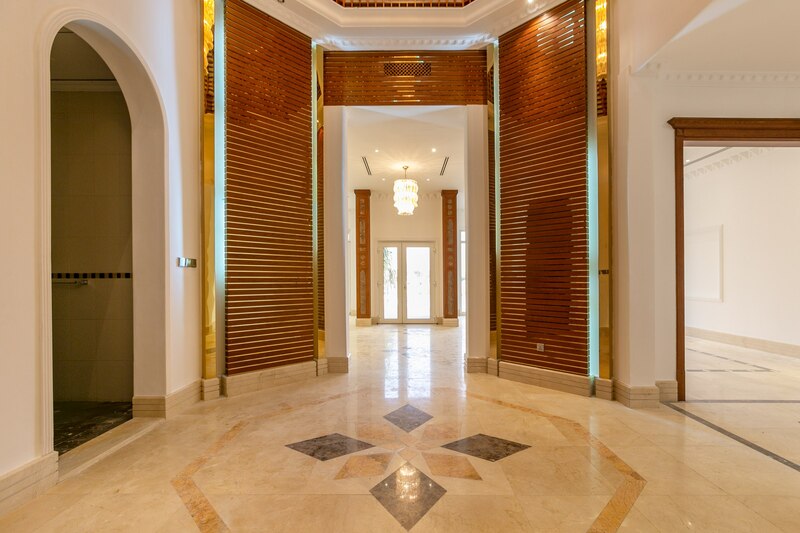 Emirates Hills is a prestigious gated community and one of the most exclusive developments in Dubai. 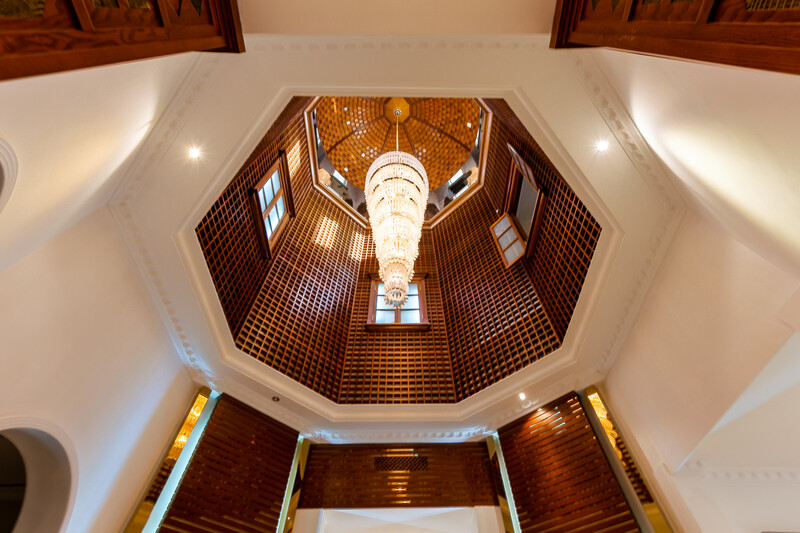 The community is home to the many high-profile individuals and diplomats, and looks out over the green fairways of the world-class 18-hole Montgomerie Championship Golf Course.